South Africa Lux, Gay friendly tour with Outside the Square Travel Adventures - Outside the Square. Tours for the "almost independent" Gay Traveller and their friends. Outside the Square. Tours for the "almost independent" Gay Traveller and their friends. ﻿﻿14 day adventure exploring the best of the Cape Town region, Rovos rail, and Glamping in the Kruger National Park. So many OTS adventurers have requested I run a trip with a touch of ''Hemingway style'' luxury. This is going to be a popular adventure. 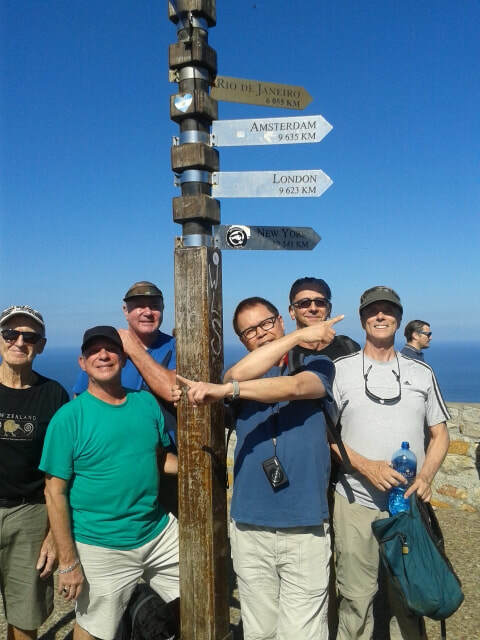 For many of our group, Africa is a ''once in a lifetime'' travel destination, and as such they want to experience it in a little bit of style. 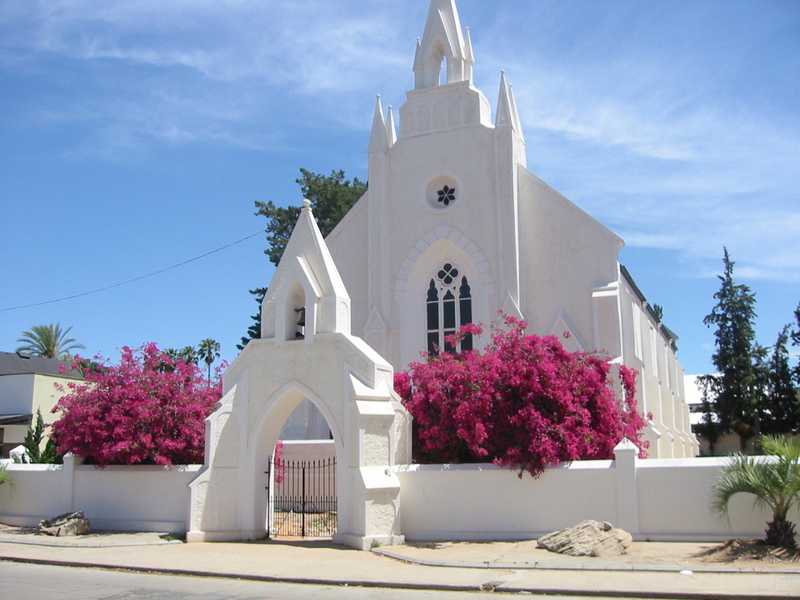 South Africa has it all, the vistas of Table Mountain and the wild Cape coast, the Wine-lands around Stellenbosch, the expanses of the Karoo, the accessible game viewing of the Kruger National Park, and all with great roads, superb food and wine, and comfortable luxury accommodation. 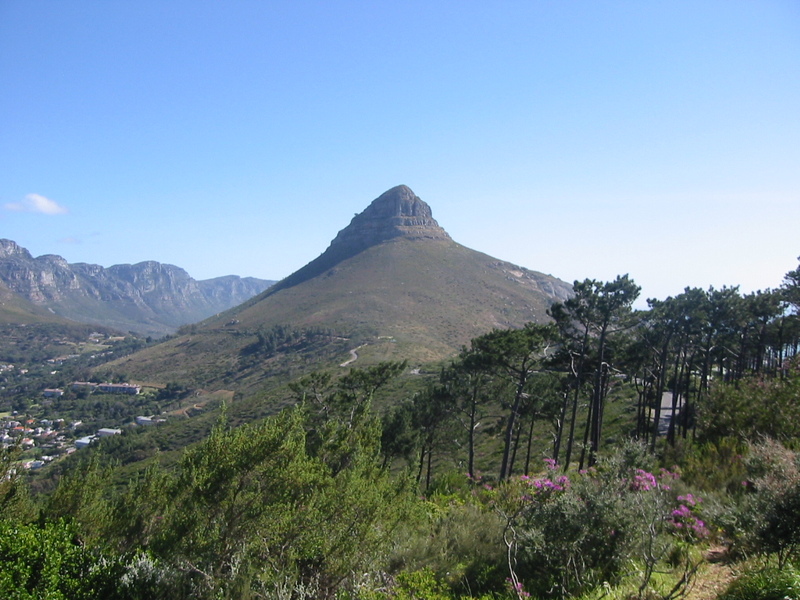 I am planning a great few days exploring the Cape region, the wineries of Stellenbosch, and the many dramatic landscapes towards Cape point. Each day we will head off in a different direction using our lovely ''Heritage'' style hotel as our city base. 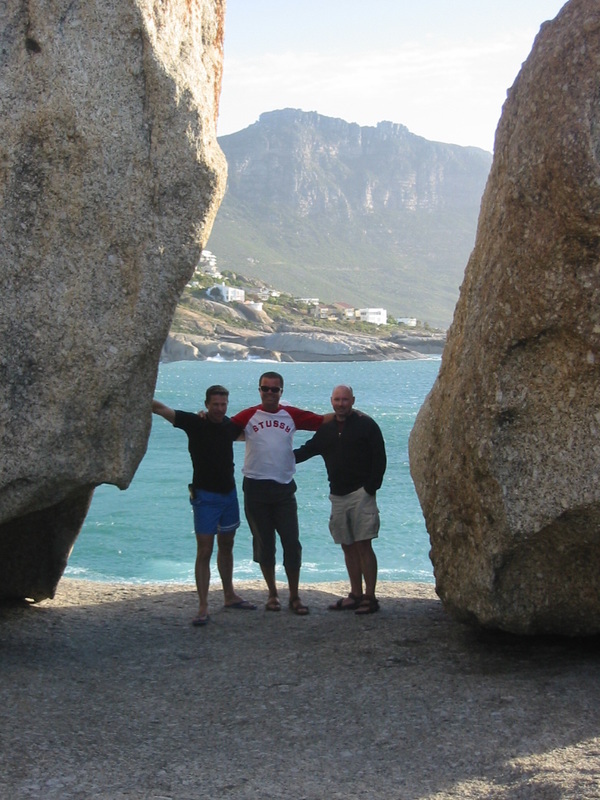 Cape Town is very Gay friendly, and there are a couple of nice evening bars and venues that we can visit, prior to heading north on our ''Out of Africa'' safari. One of the great rail journeys of the world, we board Rovos Rail for 2 nights of "old world" luxury, winding our way north through the very heart of the country en-route to Pretoria. This ''Orient Express of Africa'' train journey has a couple of interesting stops along the way. Accommodation is twin share compartments with private bathroom, and the trip includes all meals on board. On arrival in Pretoria we will pick up our hire van and drive west, with a chance to view the spectacular Blyde River Canyon where we overnight en-route to our private lodge bordering the Kruger park. We spend the next 3 days exploring one of Africa's great national wildlife areas .Here we will stay in a wonderful tented camp on the very edge of the park on a ''full board'' basis, with morning and evening game drives included each day. 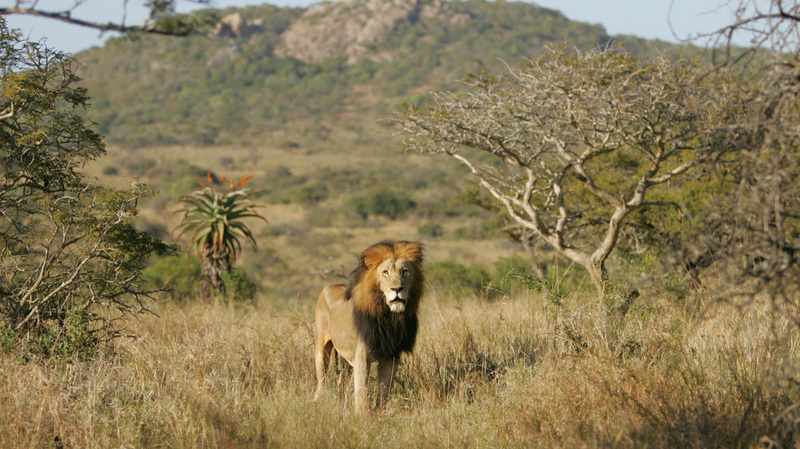 Here we search for the ''big five'' and experience the African bush. ''Glamping'' in stylish permanent tents, each with en-suite bathrooms, great food and evenings around the fire under the African sky. Today, after our morning game drive and a late breakfast, it's time to leave the game park and drive back to our final night's accommodation in Nelspruit. It's time to say goodbye but not before some free time for last minute shopping or relaxing before your transfer to the airport. 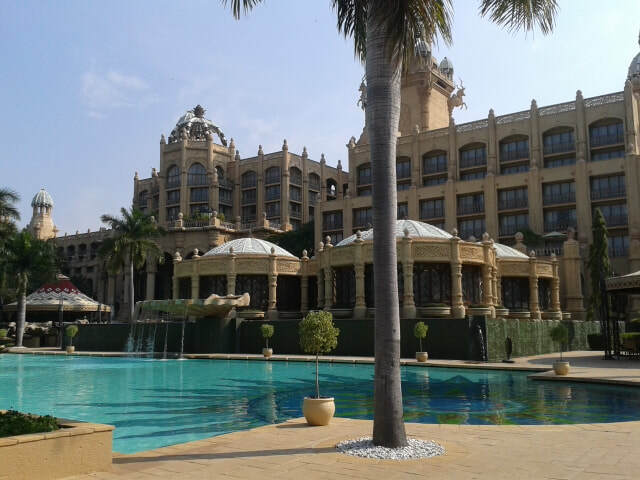 South Africa remains one of my all time favourite destinations. 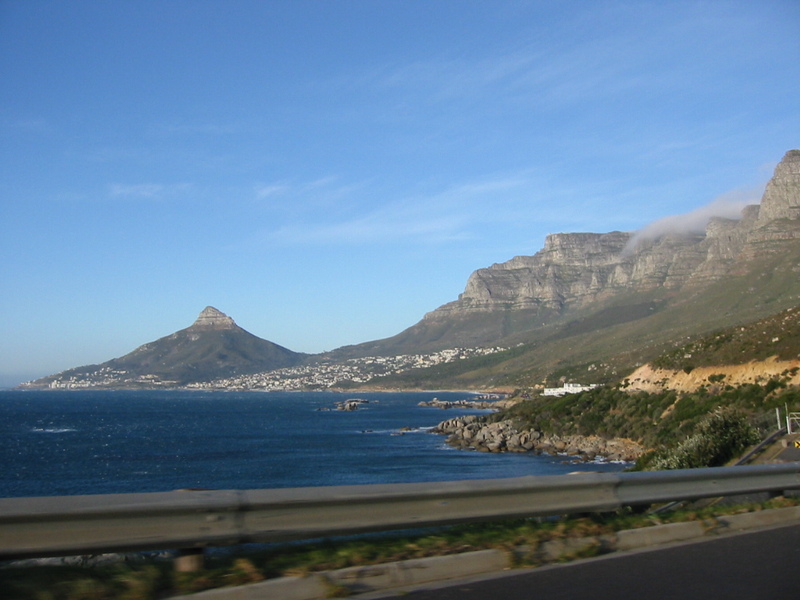 A fantastic South Africa Tourism destinations. 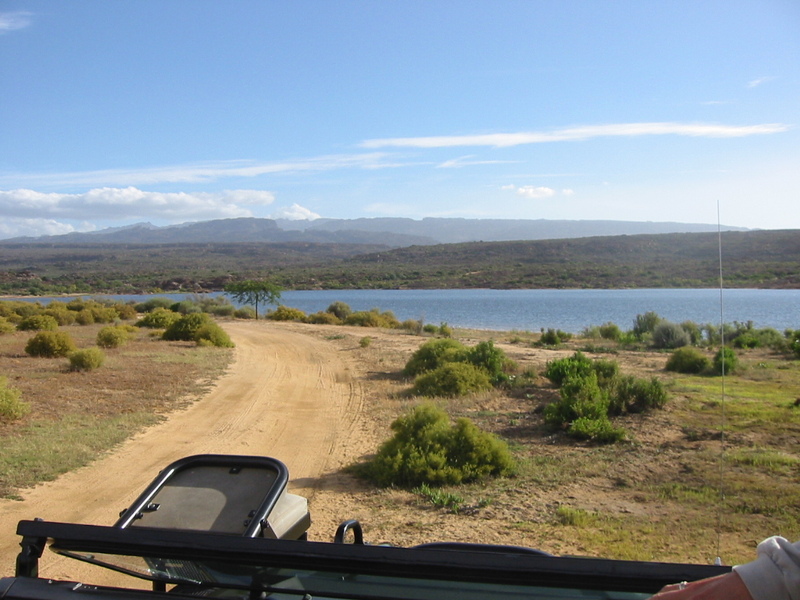 It is unrivaled in its scenic beauty, the game parks are accessible. The people are warm and friendly, and Gay rights are written into the constitution. This adventure combines the great value our trips are known for, but at a higher end, with some great treats, excellent food and delightful accommodation. As with all OTS gay friendly trips you have to let go of the concept you're signing up for a tour, you're not, you're coming on an adventure , yes its a semi structured adventure with all the hard work done but it is nevertheless a adventure, things will go wrong some days, and changes need to be adapted too, you will need your wits about you, and to expect to do some exploring on your own. 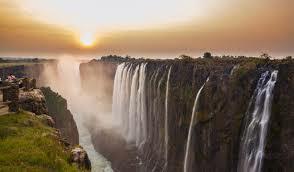 For many people a once in a lifetime trip to Africa would not be complete without the inclusion of a chance to see the mighty Victoria Falls in Zimbabwe. This is possible to do as an add-on package, either before, or after our OTS trip. 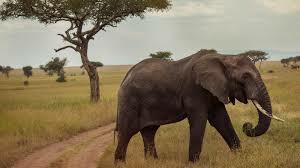 I would not be able to join you, but as a package, (like the one I have arranged for you below) its easy, and if you do it at the end of our trip you will be super confident with how life in Africa works. 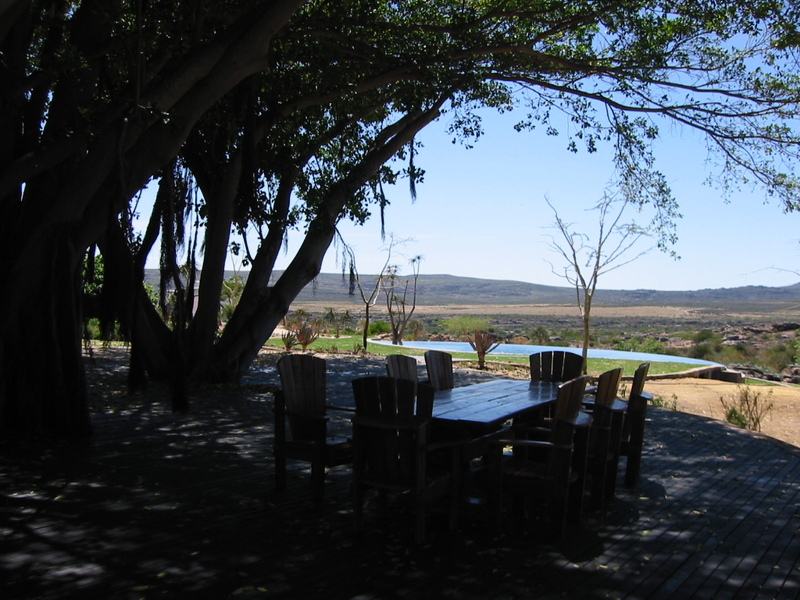 • 3 nights’ accommodation Bed and Breakfast in a waterhole facing room. 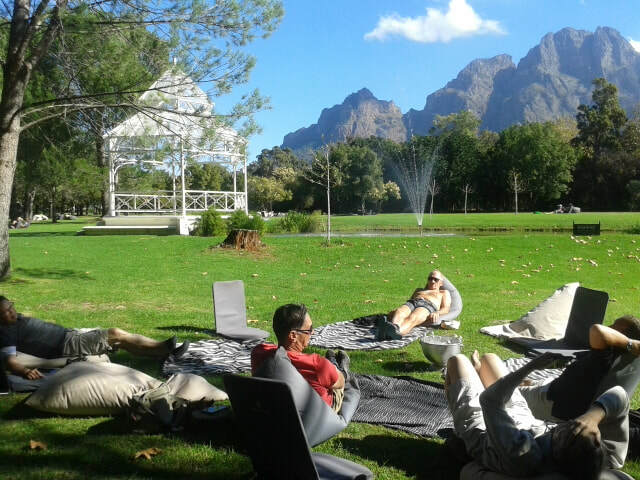 An Epic South African Luxury Adventure (Boys). FULL - Sorry will plan another in a couple of years for those that missed out. 6 nights Cape Town "Heritage" style hotel. 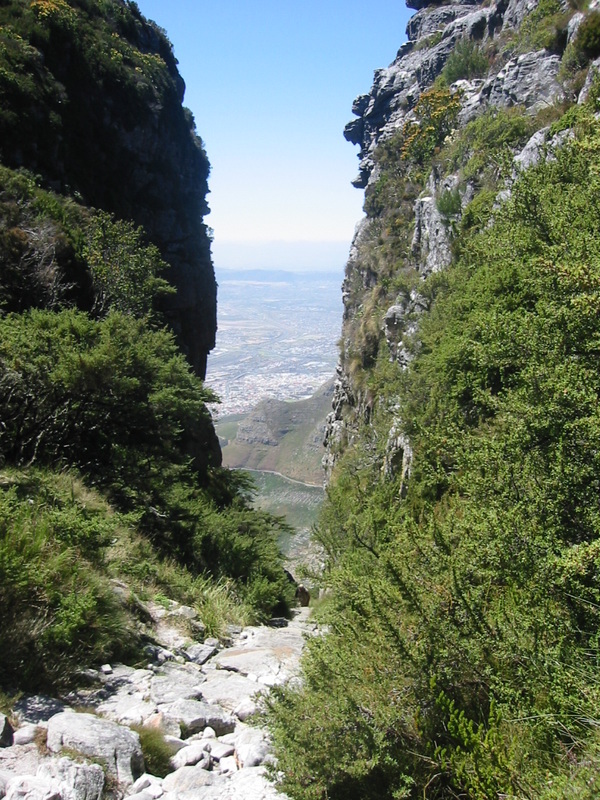 Optional extras eg, Robin island, cable car to table mountain. Expressions of interest in this trip are being accepted now. Please express interest ASAP as only 7 places available for a small group of 8. Cost guideline US$6500pp Twin share. Due to the nature of Adventure travel and the prices of the resources on which it depends, the published price of any trip is subject to change at any time, before or after booking confirmation, up to 60 days before the departure.